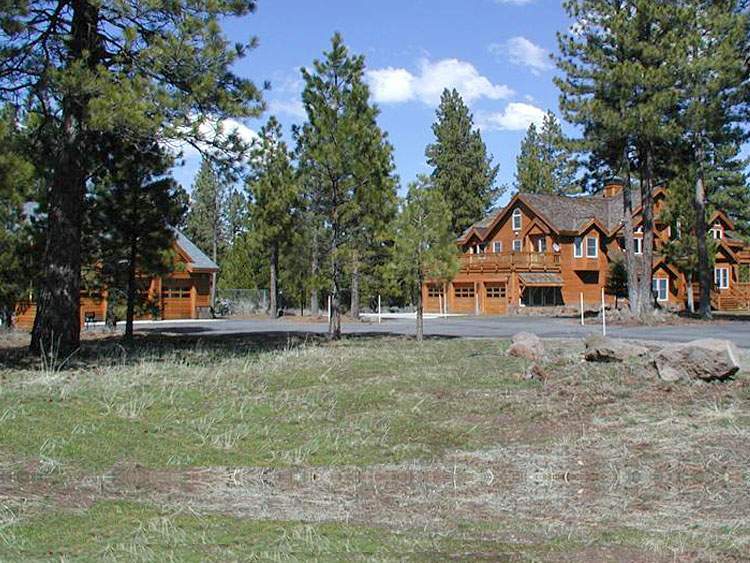 Located just east of Truckee, The Meadows is a well-kept secret of the Sierras. The Meadows and Buckhorn Ridge are comprised of estate-sized, 5 to 15 acre parcels and beautiful custom homes. Quiet streets wander slowly through gently rolling terrain with open meadows and tall pines, all surrounded by captivating mountain vistas. 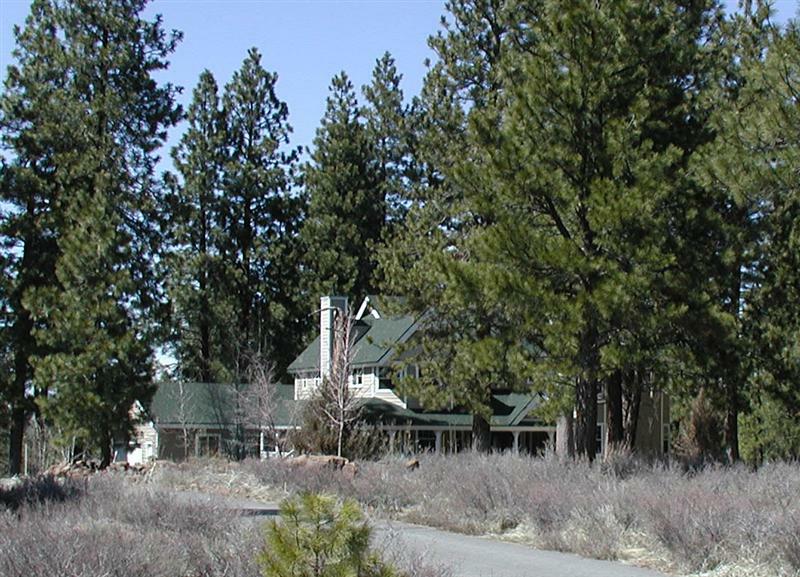 Zoned for horses, this secluded gated community offers residents quiet privacy in an abundant natural setting, with easy proximity to Interstate 80 for a quick drive into Truckee, or less than a ½ hour drive to Reno. Recreational opportunities abound here. In addition to being close to Tahoe’s great ski resorts, Boca, Prosser and Stampede Reservoirs are just moments away, with terrific boating, fishing and water sports. The Truckee and Little Truckee Rivers flow by, with excellent fly fishing. Virtually endless trails wind through the surrounding mountains, for great cross country skiing, hiking, horseback riding, and mountain biking. Additionally, it’s just a quick drive to downtown Truckee: for shopping, dining and more. Homes begin at around $700,000. These attractive and inviting homes are spacious and luxurious, with a comfortable, classic mountain style. These neighborhoods offer a welcoming sense of community, but because all the parcels are large, at least 5 acres, the homes are quite widely spaced for a real feeling of peaceful solitude. Many have barns, stables and corrals for horses. 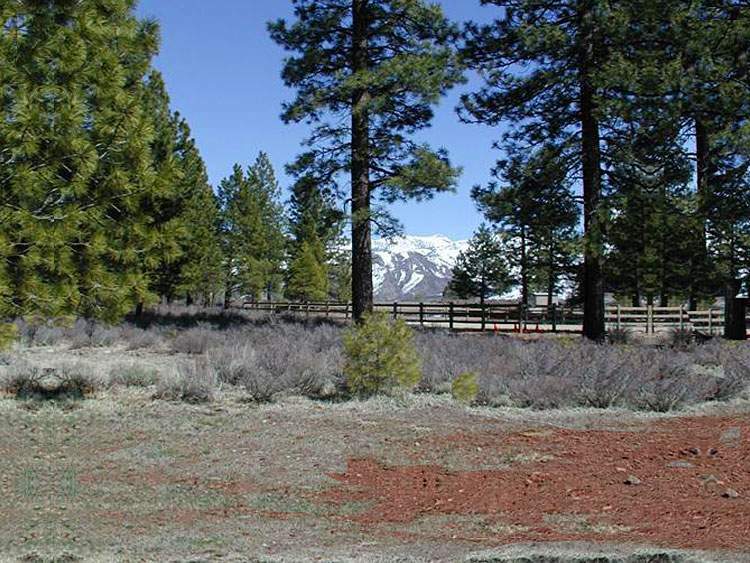 If you place a high premium on quiet and privacy, and like to have plenty of room to roam, then The Meadows and Buckhorn Ridge may be the ideal place to live your mountain dream!